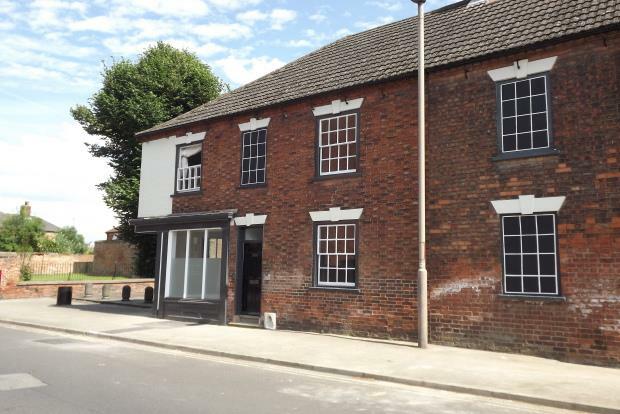 1 Bedroom Flat To Rent in Newark for £400 per Calendar Month. AVAILABLE NOW!! REDUCED APPLICATION FEES FOR APRIL MOVE IN!! This ground floor property offers open plan lounge and modern fitted kitchen , One double bedroom, shower room. This property is ready to move into straight away, located in the popular area of Newark with all the amenities you desire right on your door step. The property has just been completly renovated to a high standed and is perfect for low maintenance living. MASTER BEDROOM is a double with electric radiator, neutral decor and neutral carpet, french doors that lead out to the communal area, perfect for a small outside seating area in the summer months. Call Now To Book Viewing!! !